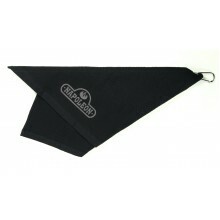 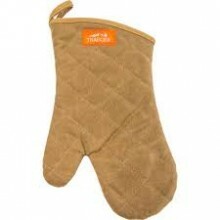 Traeger BBQ Mitt - Brown Canvas and LeatherTraeger brings you this canvas BBQ Mitt. 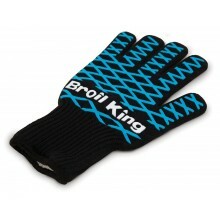 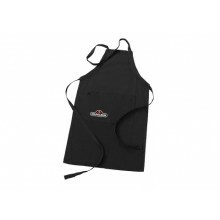 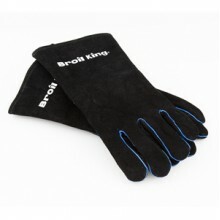 It is made of du..
Broil King Grilling Mitt 60974This Broil King pattern is brilliant for grip whilst being very comfor.. 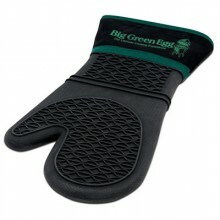 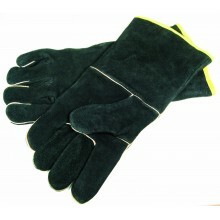 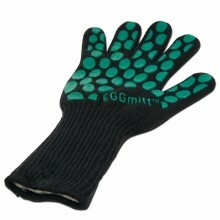 Grill Pro Black Leather BBQ GlovesProtect your hands from the BBQ flames, hot handles, and any other..
Big Green Egg EGGmitt High Head BBQ Glove, extra longThe ultimate grilling glove, made with durable ..
Big Green Egg Heat Resistant Silicone Mitt w/fabric cuffBBQ Mitt with Fabric Cuff gives great protec..
Broil King Apron 60975Made from the same material as Broil King Covers, so it is water resistant and..
Broil King Leather Grilling Gloves 60528Heavy duty leather grill gloves with extra soft linings so c..
Broil King Oven Mitt and Trivet 60973Heat resistant silicone mitt with a three finger design for max..
Napoleon Apron 62131Every discerning grill chef needs to look the part with a quality apron - look n..
What every BBQ lover needs! 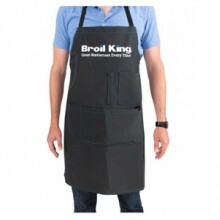 Grilling isn't always a clean job, so why not protect yourself with this.. 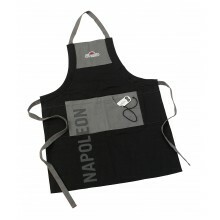 The Napoleon Grillmaster BBQ Towel is all you need to wipe up any spills or even mop your brow from ..
Napoleon Heat Resistant Glove 62145This heat resistant glove works a treat when cooking over the gri..
Napoleon pro Heat Resistant Gloves 62140Grilling can be hot stuff. 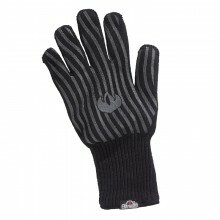 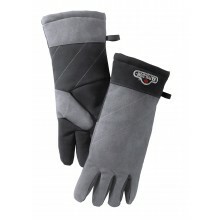 Protect your hands and forearms w..